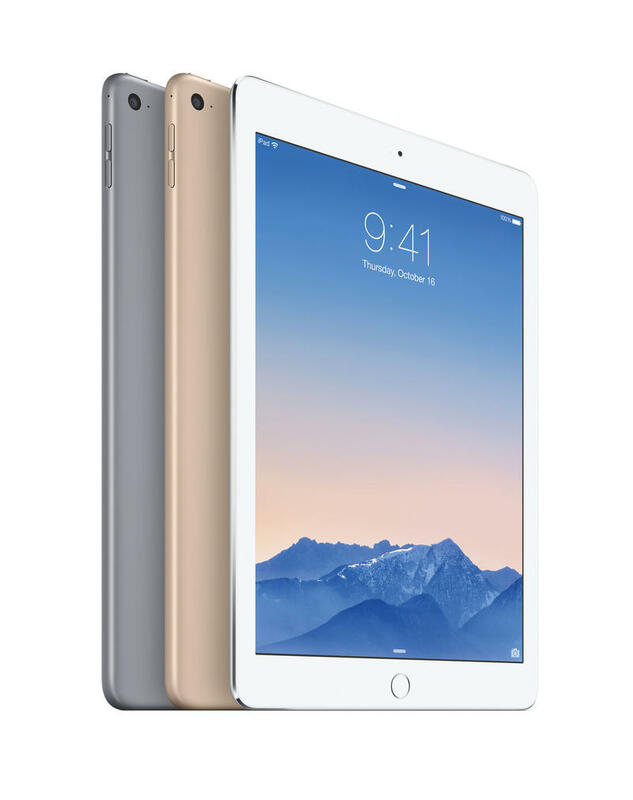 Apple unveiled its brand new iPad Air 2 during a press conference at its headquarters in Cupertino, California on Thursday. 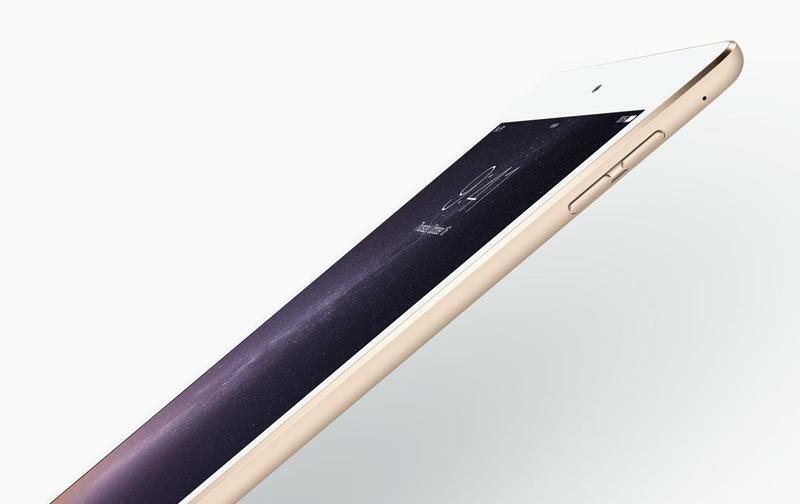 Pre-orders for the iPad Air 2 start tomorrow and it should arrive before the end of next week. But what kind of features can you expect? 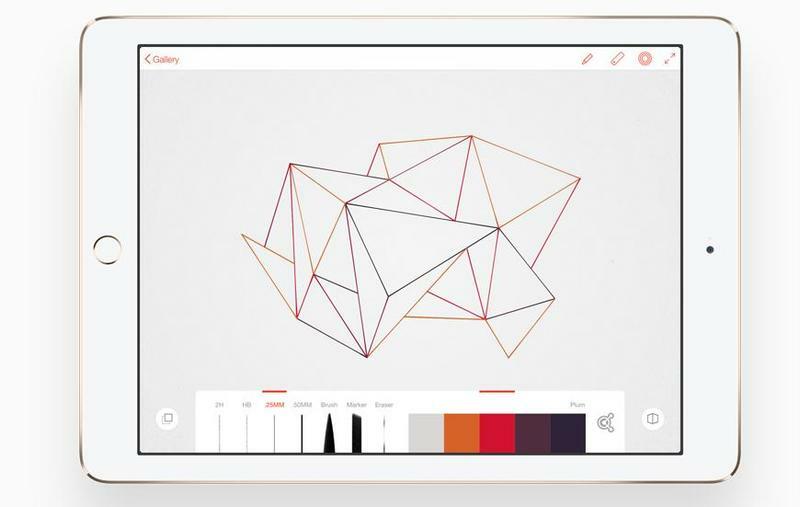 We’ve bundled up five of our favorite new features for the iPad Air 2, though we have a few more smaller ones, too, and decided to create a list highlighting each one. 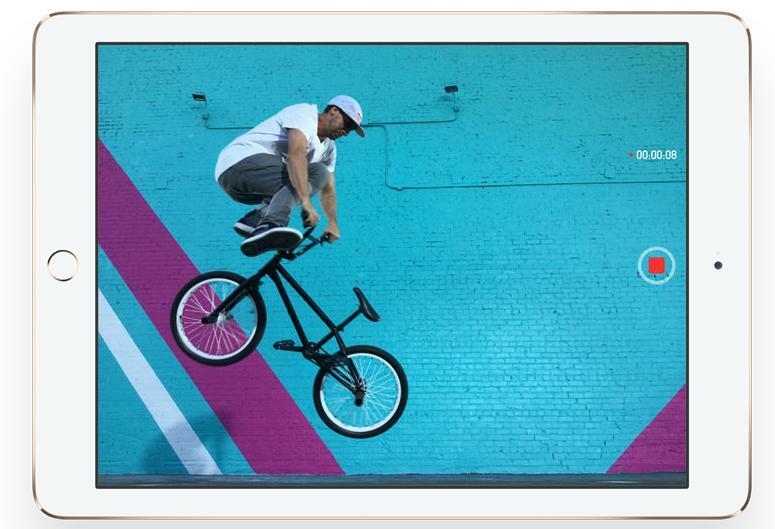 Here’s what we think are the best new features of Apple’s new iPad Air 2. 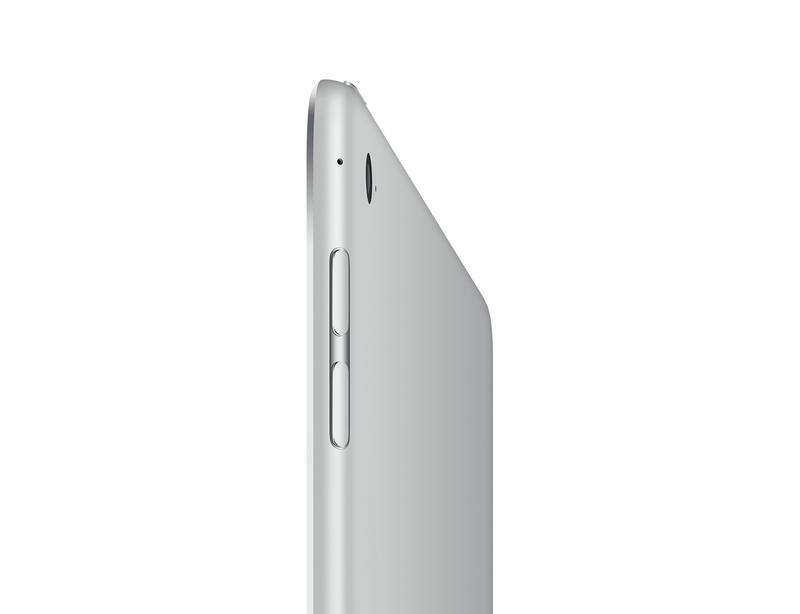 The iPad Air was already pretty compact, but get this: the iPad Air 2 is 18 percent thinner than last year’s model with a thickness of just 6.1mm. 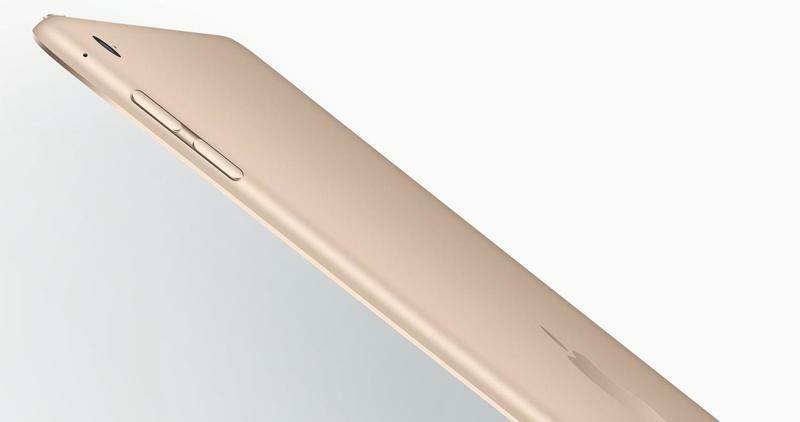 Apple says that should make it the thinnest tablet on the market. 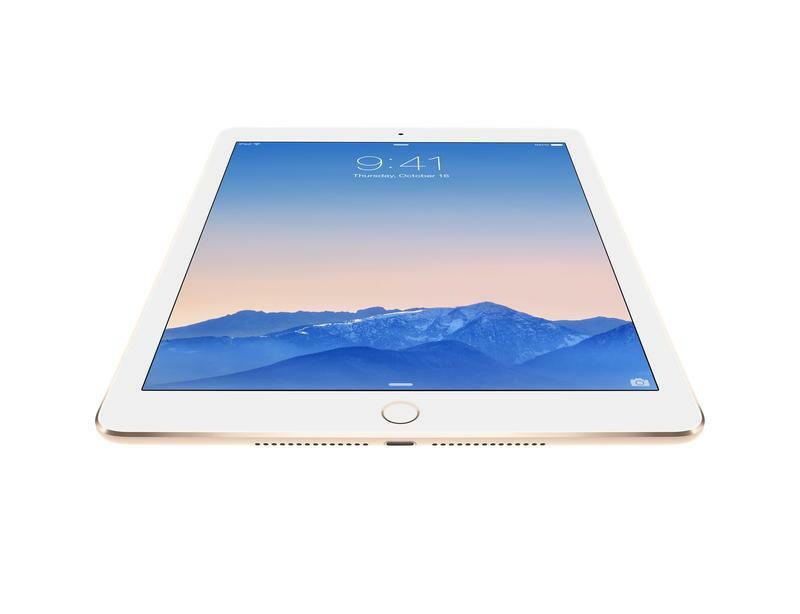 It’s also super light, weighing in at just under a pound, but all while offering the best experience from an iPad yet, including improved cameras, a faster and more powerful A8X processor, up to 10 hours of battery life, Touch ID and more. 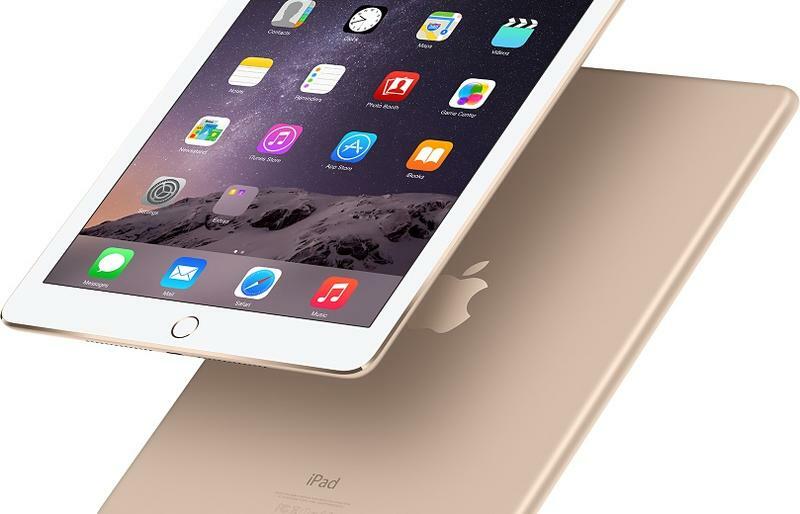 Oh, and to put all of this in perspective: the first iPad weighed 1.5 pounds and was 13.4mm thick. 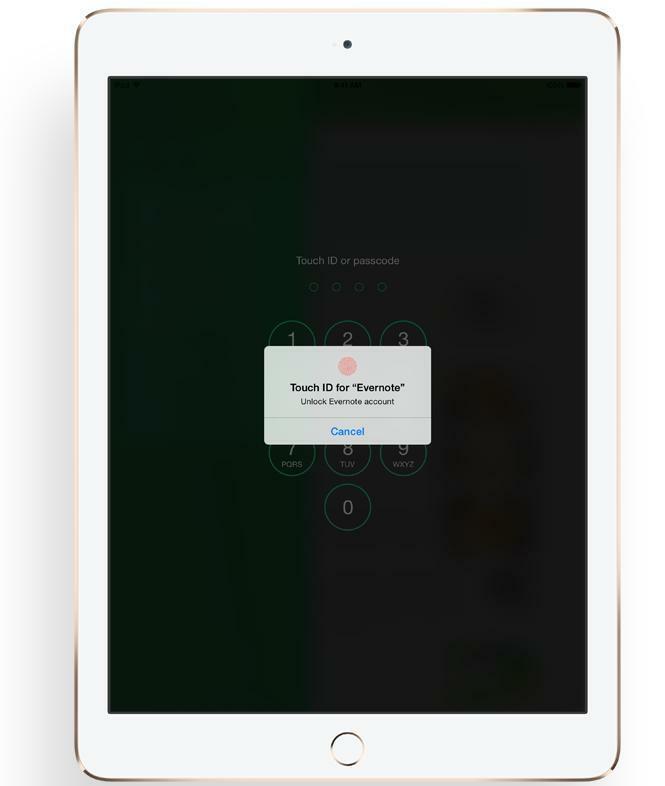 Touch ID is finally open to developers, which means you’ll find even more use-cases for the identification software. 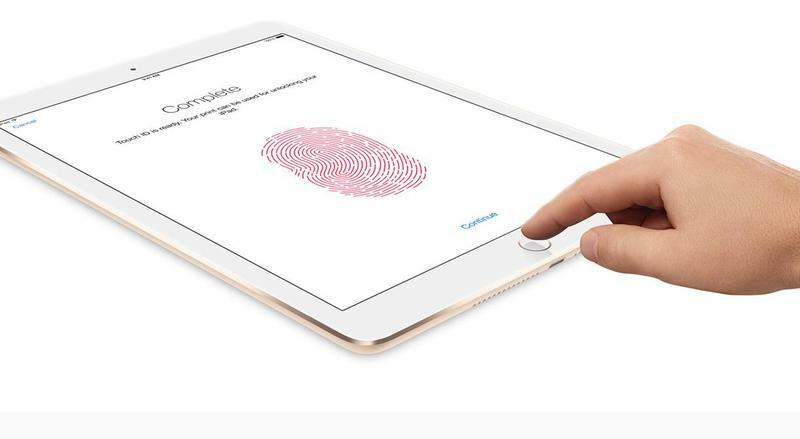 It’s still our favorite way to unlock a device, however, and its fingerprint recognition seems to be more accurate than competitors on the market. 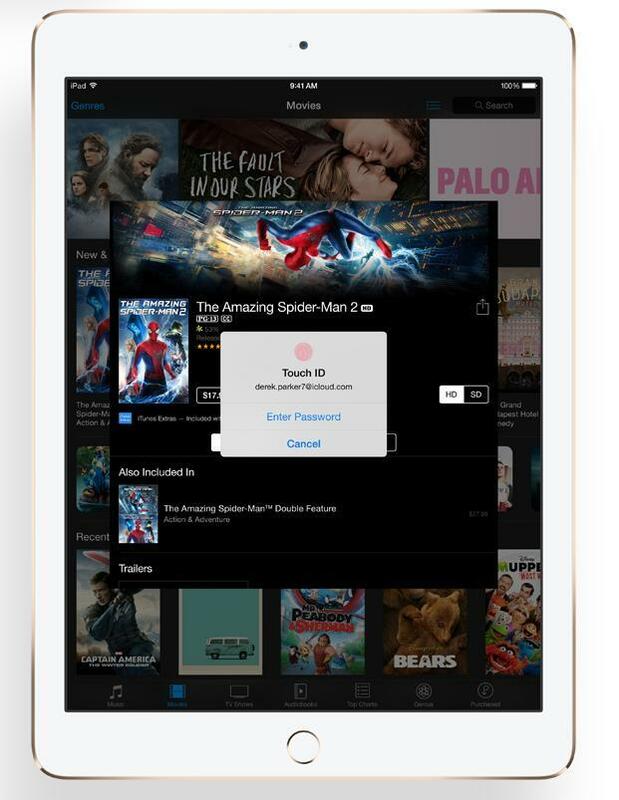 Touch ID on the iPad Air 2 will allow you to not only unlock your device and apps, but also to make payments with Apple Pay in supported apps and online (but unfortunately not in stores.) 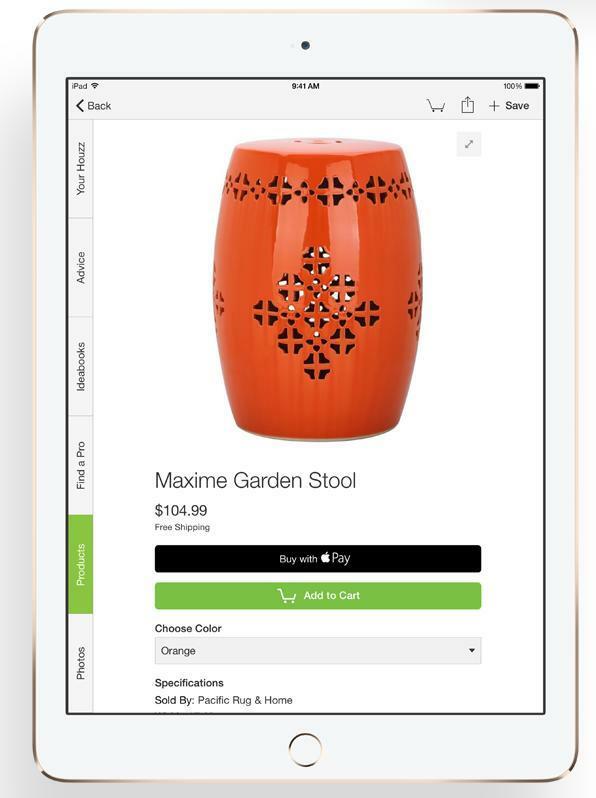 It’s a feature we’ve expected for a long time now, and we’re glad it’s finally here. In older iPads, Apple’s entire display required three different components, including an LCD panel, a touch sensor layer and, finally, the cover glass that protected it all. Apple switched it up this time around with a new gapless and fully laminated display. Apple says that means the LCD is now basically as close to your eyes as possible and should bring to life multimedia, games and more. Better yet, Apple says it has a brand new antireflective coating on its display that “reduces glare by 56 percent.” That should make it more viewable outdoors and under bright lights. 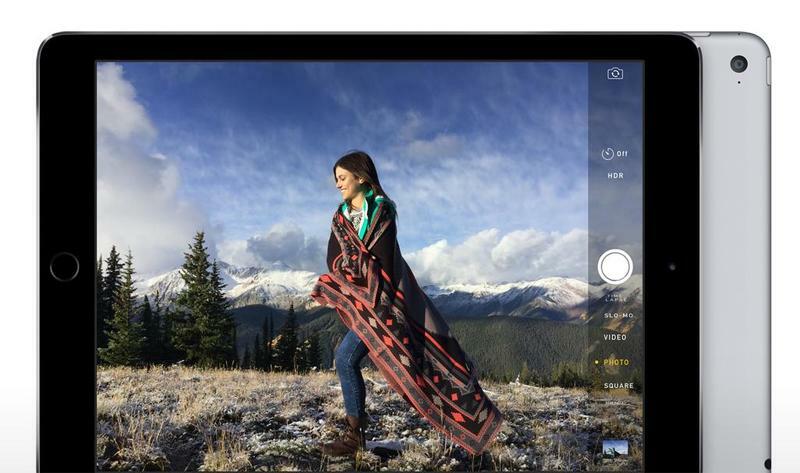 Apple boosted the processor in the iPad Air 2 to a new A8X chip, which it says includes 3 billion transistors, up from the 1 billion transistors in last year’s iPad Air chip. 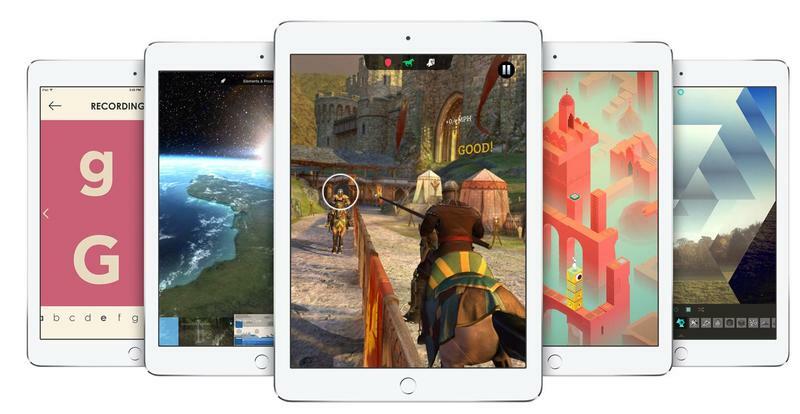 Apple said the new chip will improve general performance and the graphics. 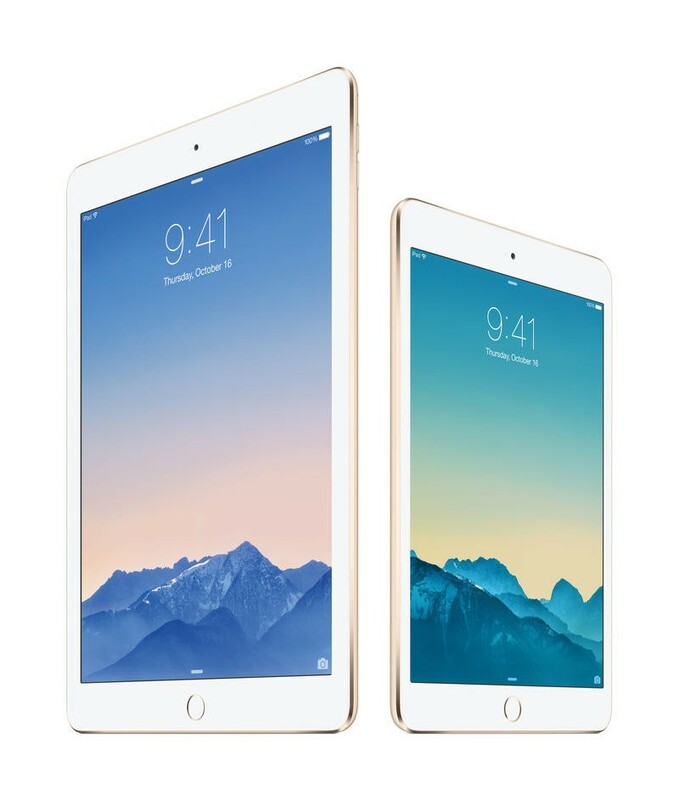 The CPU, Apple says, is 40 percent faster than the A7 in last year’s iPad Air and the graphics processing is said to improved by 2.5x. We’ll need to spend more time with the tablet to really comment on how much faster the A8X chip feels and performs in the tasks we’re used to, but it certainly sounds promising. 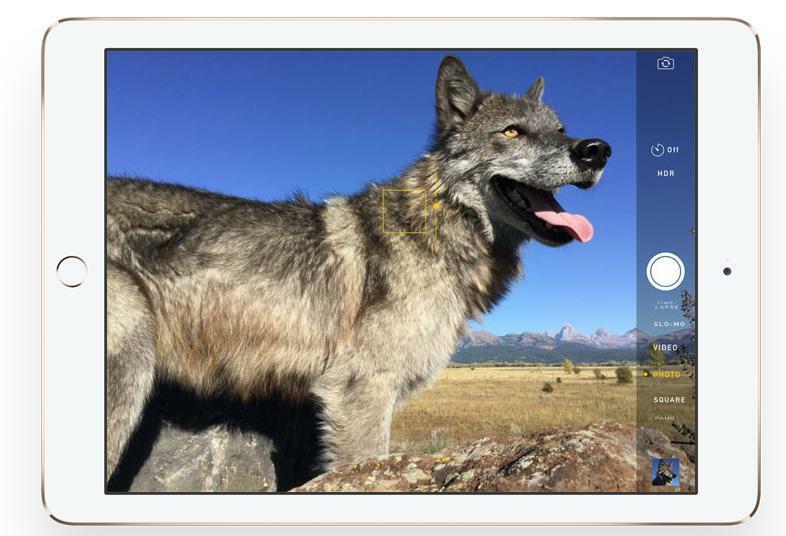 Apple improved both cameras on the iPad Air 2. 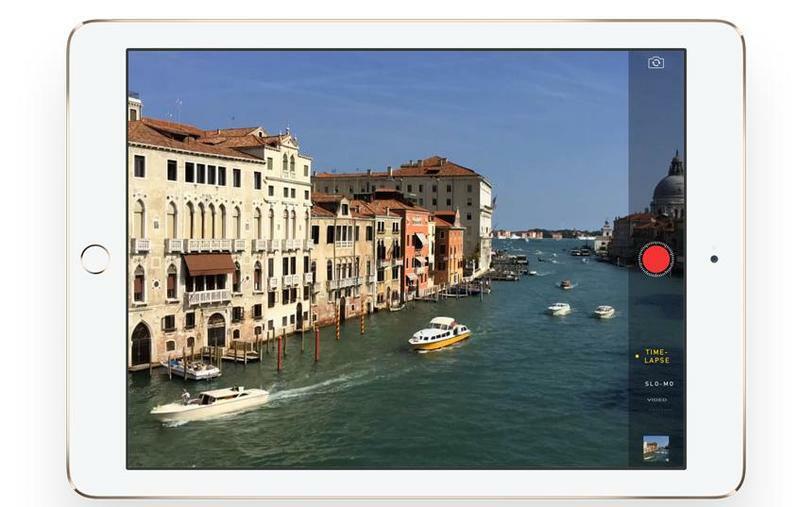 The iSight camera sports a brand new 8-megapixel sensor that’s capable of recording 1080p HD video – not that we recommend shooting videos and photos with your tablet, but just in case you have to. 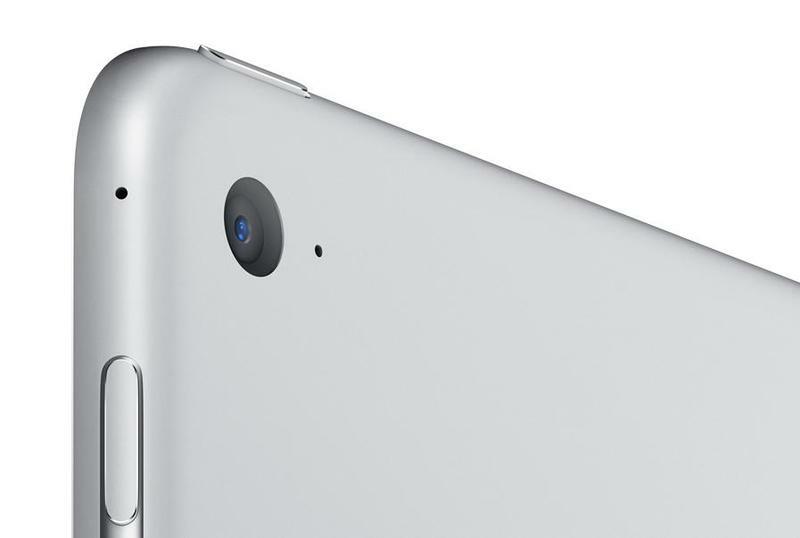 Still, it’s a bump from the 5-megapixel camera on the iPad Air that should be welcomed by many. Also, there’s an improved FaceTime camera. It still only captures 1.2-megapixel images, but Apple included a brand new sensor and says that its A8X processor will help reduce noise for clearer FaceTime videos.